COME IN NOW AND ASK FOR A TEST DRIVE IN THE BEAUTIFUL AWD 2017 LEXUS! YES YES YES!!!! LIMITED EDITION OUTLANDER IS HERE, ONE OWNER IN BARCELONA RED METALLIC WITH BLACK LEATHER PKG, ALLOYS, ROOF, BACK UP CAMERA, AWD, GREAT LOOING SUV -- ONLY 12K!!! WOW WONT LAST ,,,SAVE THOUSANDS FROM NEW!!!!! POWER PKG, VERY LOW MILEAGE OF 24,860. 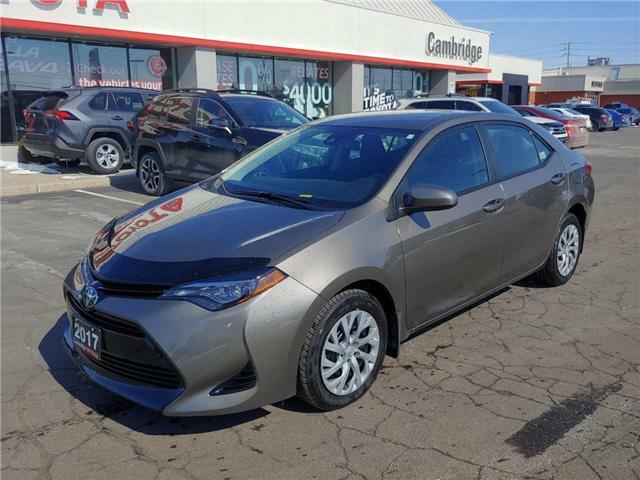 SLEEK LOOK AND AMAZING SMOOTH DRIVE, COME IN NOW FOR A TEST DRIVE. AMAZING DRIVE AND A GREAT PRICE. COME IN NOW AND ASK FOR A TEST DRIVE! 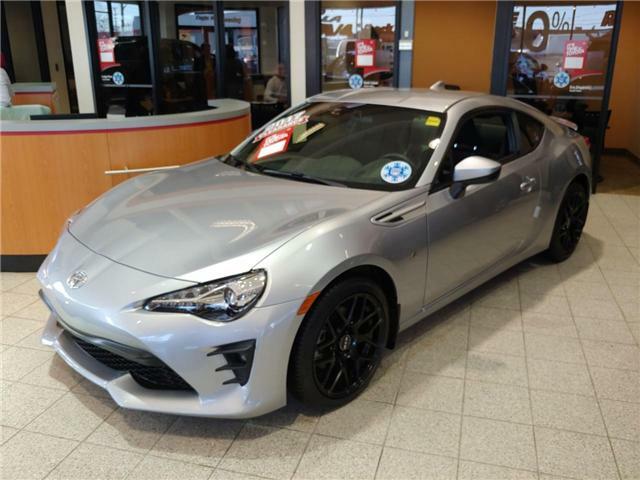 VERY LOW KMS, GREAT CONDITION, COME IN NOW AND GET A TEST DRIVE! GREAT PRICE, GREAT CONDITIONED AND VERY LOW KMS WHAT ELSE CAN YOU ASK FOR! 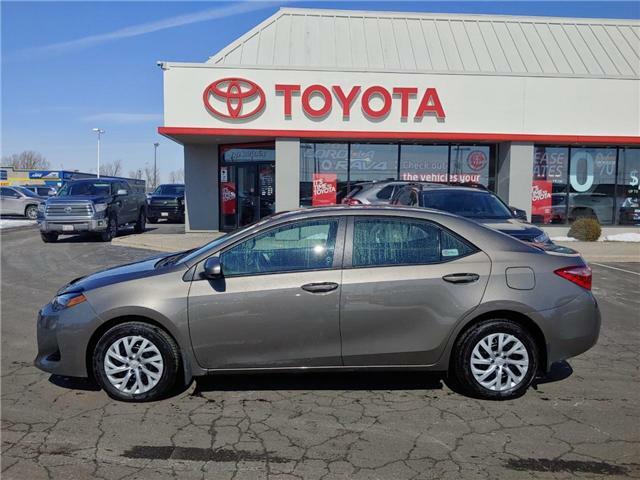 COME IN NOW AND MAKE THIS COROLLA YOURS! VERY LOW KMS, GREAT CONDITION AND VERY CLEAN! COME IN NOW AND GET A TEST DRIVE!! ONLY 4460KMS BASICALLY BRAND NEW!! 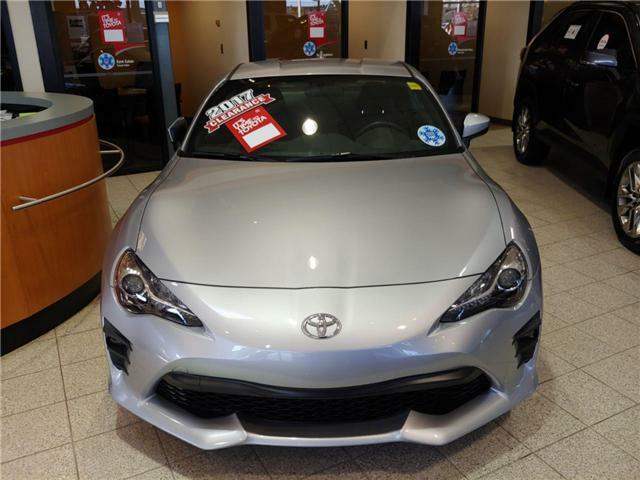 COME IN NOW AND ASK FOR A TEST DRIVE MAKE IT YOURS TODAY !